When it comes to day-to-day maintenance, we aim to ensure that your property always remains at its best. 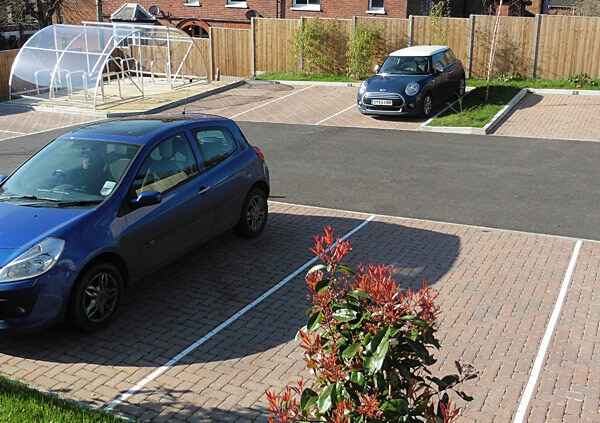 Completing small jobs speedily and to a high standard is our way of showing that the convenience and wellbeing of clients and residents is our first priority. We inspect our properties regularly to stay up to date with the condition of the buildings and their grounds, allowing us to monitor ongoing issues and ensure all areas remain at a high standard. We quickly identify and rectify small problems such as replacing light bulbs in communal areas, unblocking drains and repairing communal doors before they evolve into larger issues. If work requires more than a simple repair we carry out an assessment and work with our clients to plan the best way to fix the problem, looking to our trusted local suppliers and tradesmen to complete the work. We even make it easier than ever for anyone to report any problems within the property and grounds. Maintenance issues can be reported via our website at any time, while any urgent issues that occur during evenings or at weekends can be reported through our dedicated out of hours helpline. Another factor in ensuring the happiness and wellbeing of residents is in keeping communal areas clean and fresh at all times. Not only does this improve the quality of life of those living in the building, but boosts rental potential by giving prospective tenants a shining first impression. 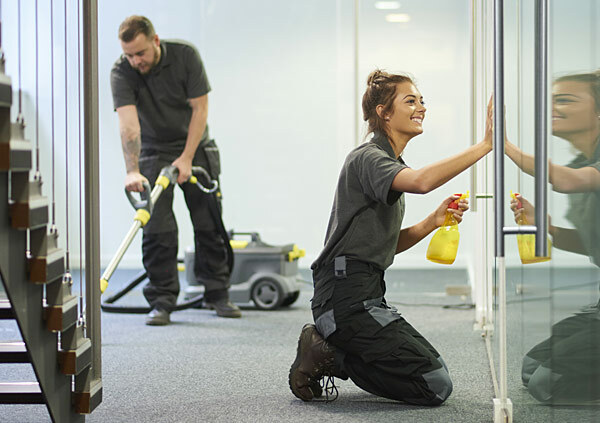 Finding an excellent cleaning contractor is crucial in maintaining high standards of cleanliness and we play a part in ensuring their consistency. Whether clients choose to continue with their current contractor or opt for one of our trusted local suppliers, we will support you in ensuring that their work is satisfactory by carrying out checks during our regular property inspections. We will also log any resident complaints in this area and bring them to the contractor on the clients behalf, managing the entire process. The majority of our properties come with smart external spaces that residents take pleasure in, and these areas require upkeep. 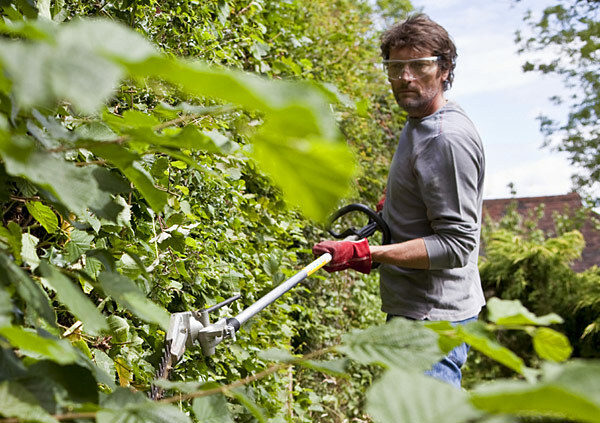 Private courtyards, gardens and more extensive grounds all need regular sweeping, planting and mowing to create an enjoyable environment for residents, as well as to protect the structure of buildings and outbuildings. This is also crucial in creating a safe environment for driving and parking, as well as for children and older residents who are more vulnerable to accidents. As part of our regular inspections, we monitor the standards of outside spaces and look out for potential future issues. Trees are often present in the grounds and in these cases we work with specialist contractors to manage them in a way that ensures the safety of buildings and residents. It is likely that, from time to time, your development will require redecoration of internal and external areas to keep them at the high standard expected by clients and their residents. When planning this work, we will work together with clients to determine cost expectations, appoint contractors and determine the details of specification before managing the logistics going forwards. Communications with all parties involved are regular throughout the planning stages and when the work is being carried out. It is important to note that maintenance projects costing more than £250 per leaseholder require a specific consultation process. Section 20 of the Landlord and Tenant Act 1985 outlines the obligation for all landlords, including freeholders and residents management companies, to go through a statutory process to consult with leaseholders on any planned work, and allow them to recommend contractors and to view and comment on all quotations. These consultations may be necessary for standard re-decorations in larger properties but are most commonly used for more major works, such as replacing communal doors or carrying out building works. On the occasion that the consultation is required, we work to guide leaseholders through this often complicated process and smoothly coordinate communication and, when agreed upon, the work that follows. Our experience in this is extensive, and we apply our first class level of service to all parties involved in the process. It is essential that consideration is given to cyclical maintenance work and the renewal of furnishings, plant and equipment. We work with our clients to develop a long-term maintenance plan which identifies the work that will need to be carried out in the future, how much it is likely to cost and what provision needs to be made for it in annual contributions to the reserve fund. 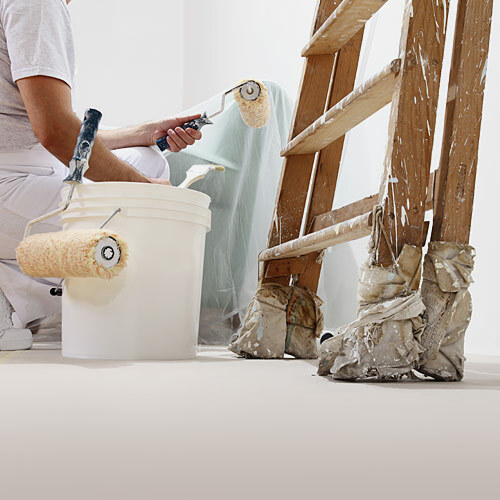 This prudent approach provides for the longest possible period over which to spread the cost of works such as redecorations, carpet replacement, renewal of electrical equipment such as lifts and pumps, roof coverings and car park resurfacing.